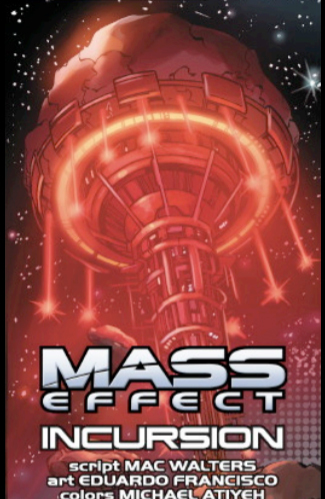 Here is our list of all Mass Effect canon with an explanation for each work. You can find a list of all Mass Effect canon works in chronological order here. This page will contain more information soon. 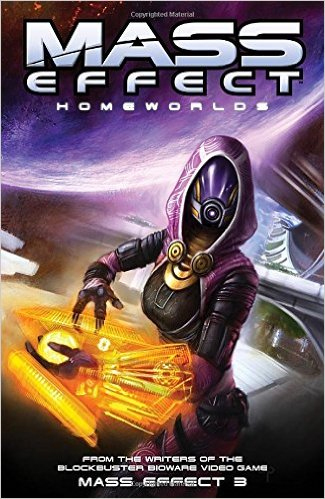 A prequel to Mass Effect, set in the year 2165. Its plot involves David Anderson and Saren Arterius investigating an attack on a human research station. Set a few months after the events of Mass Effect, and concerns a young biotic prodigy, Gillian Grayson, pursued by Cerberus. Grayson is aided by Kahlee Sanders, who also had a significant role in the previous novel. Set one year after the events of Mass Effect 2, and concerns Cerberus, and their investigation of Reaper technology. They start experimenting on Paul Grayson. Khalee Sanders and David Anderson team up to find and save him. Set not long after the events of Mass Effect: Retribution, and follows Gillian Grayson’s search for her father’s murderer, the Illusive Man. 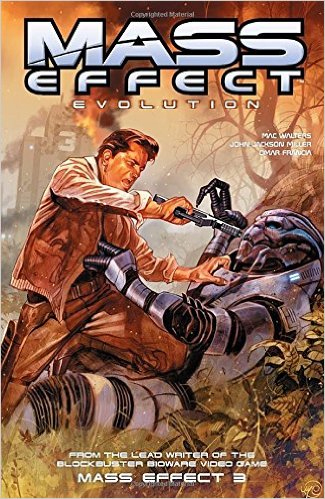 Due to inconsistency with lore, this novel is not considered canon. 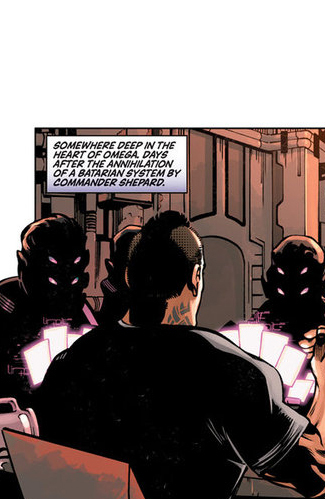 Nexus Uprising tells the story of the Nexus’ arrival in Andromeda one year before the arrival of Ark Hyperion. The Nexus collides with the Scourge, a space phenomenon that damages the station and kills the leaders of the Andromeda Initiative. New leaders are forced to take control, but it’s not without issues. Shepard’s body is the source of many schemes. Liara tries to recover it before it falls into the wrong hands. A four issue comic that focuses on the origin of the Illusive Man, and is set during the First Contact War, shortly after the discovery of the Mass Relays. An online comic (8 pages) that follows Aria T’Loak’s encounter with the Collectors one week prior to the opening events of Mass Effect 2. 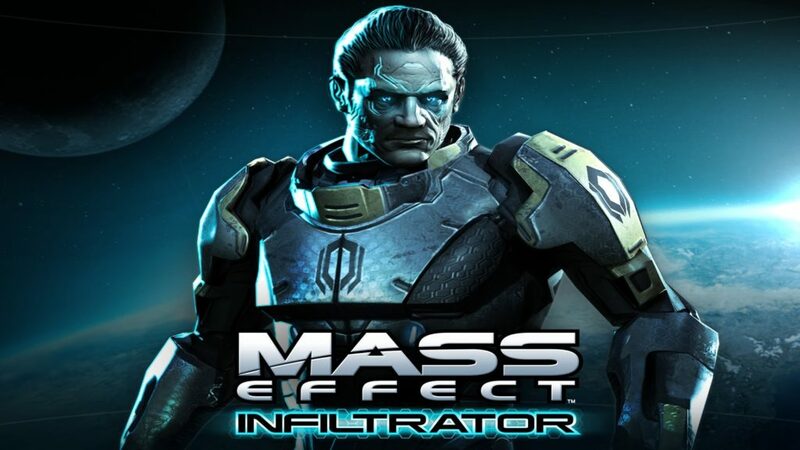 Taking place after Mass Effect 2, the plot follows Captain Armando-Owen Bailey during his investigation of Executor Venari Pallin and corruption within C-Sec. Taking place before Mass Effect 3, the plot follows Lieutenant James Vega during his stay on Omega before returning to Systems Alliance service after the events of Paragon Lost. This is a free comic. 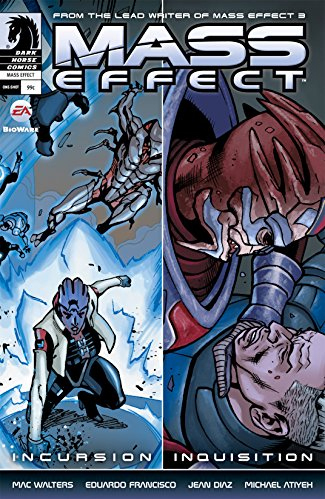 A free comic taking place before before the events of Mass Effect 1. It follows Jeff “Joker” Moreau before he becomes the pilot of the SSV Normandy. 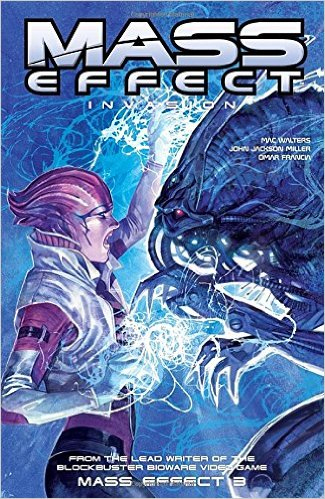 This comic follows Aria T’Loak, leader of the space station Omega, as she fight against a new threat unleashed on Omega by the terrorist organization Cerberus. A four issue anthology series comics. 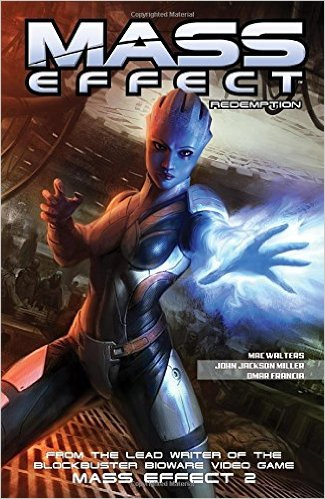 Each comic follows a specific squadmate: James Vega, Tali’Zorah, Garrus Vakarian, and Liara T’Soni. 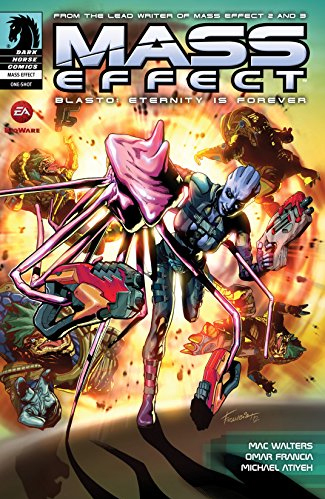 This comic tells the story of Blasto, a Hanar Spectre featured in several Mass Effect films as the galaxy’s first Hanar Spectre. 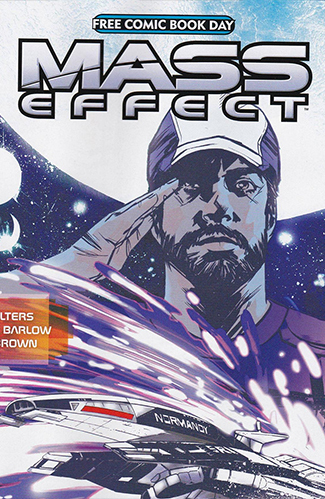 A 13-issue anthology comic following various characters of the Mass Effect universe. The first issue Foundation #1 is available for free. 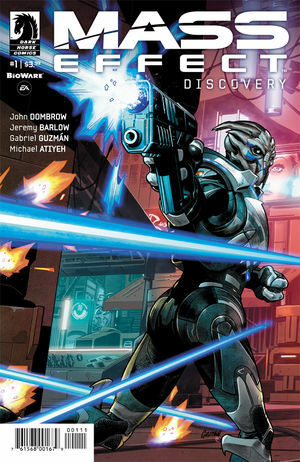 This comic follows a turian who tries to infiltrate the Andromeda Initiative. 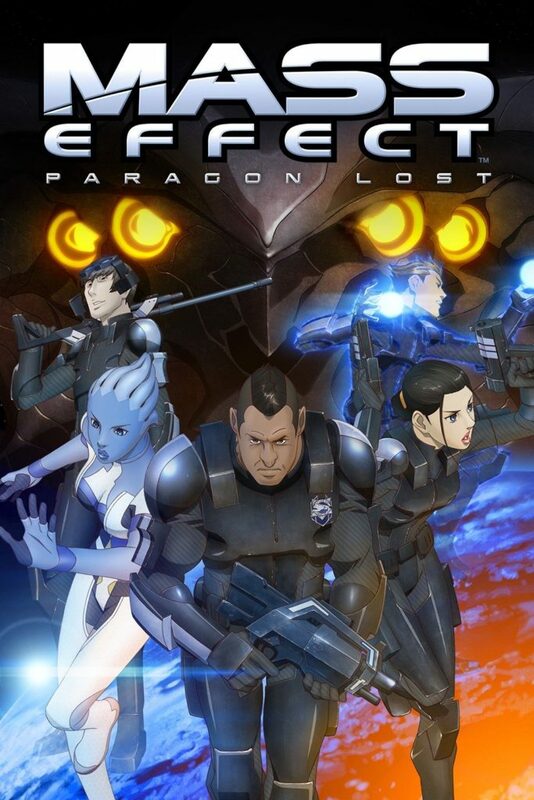 James Vega, a squadmate in Mass Effect 3, is the hero of this Mass Effect anime movie. He leads a Special Forces squad on a human colony that ends up being attacked by a new enemy: the Collectors. Vega and his squad need to work together in order to defeat them. 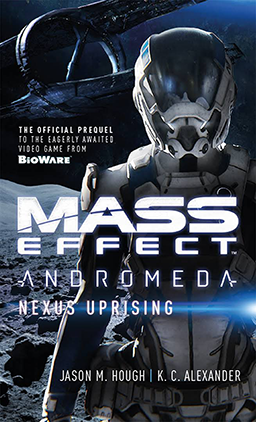 The events of the film happen before Mass Effect 2, and are referred to by James Vega himself in a Mass Effect 3 scene. This shooter game was made available to iOS devices on June 2009. It takes place before the events of Mass Effect 1. 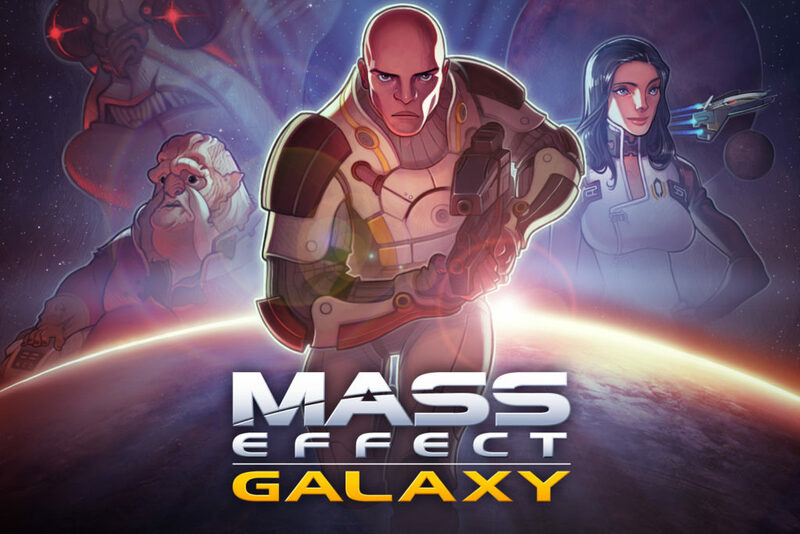 Players can take on the role of Jacob Taylor, a squadmate from Mass Effect 2, as he fights batarian terrorists. Jacob is not yet a Cerberus agent at the time of the game. This shooter game was made available to iOS devices on March 2012. It is no longer in the App Store. 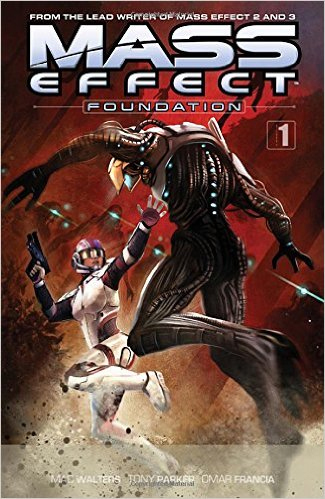 The game is set during Mass Effect 3 and follows Randall Ezno, a Cerberus agent, who ends up turning against the organization.